Want your upholstery to look and smell great? Do you wish that your upholstery can last longer? We think you need upholstery cleaning! Upholstery cleaning is important to retain the aesthetics of leather and fabric based furniture. Air Duct Brothers is a family-owned company that specializes in upholstery cleaning. We are based in New Jersey and serve the needs of many homeowners and businesses. Your upholstered furniture needs to be cleaned from time to time to ensure it stays in a tip top condition for longer. Upholstery is the production of furniture with leather or fabric covers, as well as webbing, springs and padding. An upholstery set can be found in restaurants, hotels, offices, homes and even luxury cars. Any good quality upholstered furnishing requires professional cleaning services to maintain its original beauty and function. Deep steam cleaning is imperative if you wish to remove dirt and water. 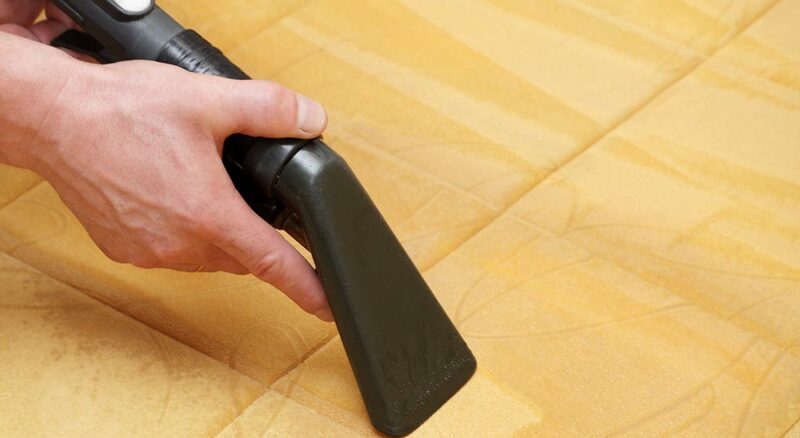 This hot water extraction process also enables your upholstery to dry faster. We will also use a dry brush to brush in all direction to give your upholstered furniture a fresh look. We clean upholstery using only eco-friendly cleaning solutions. We do not encourage the use of hard chemicals that may produce by-products that harm the environment. Over time, upholstery will aged due to the accumulation of stains, dirt and dust. Our upholstery sanitizing services refreshes the details and brightness of the fabric upholstery. Sanitization is also important to remove fungi, bacteria and other harmful micro-organisms. We shampoo your upholstery with a sprayer and ensure it is thoroughly covered. We also scrub in the shampoo with a scrub to agitate the cleaning formula and create some suds in the process. If you are in need of upholstery cleaning services, do contact First Air Services and find out more.